Pineapple Support is proud to announce that Kink.com will become a sponsor of the non-profit at the Silver Level, helping provide mental health resources for adult performers. 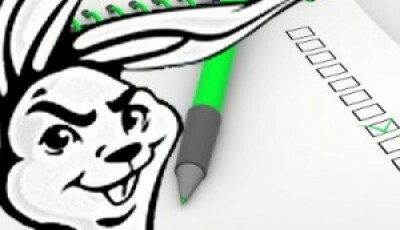 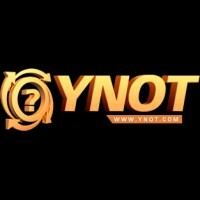 Kink.com joins PornHub, ModelHub, xHamster, Clips4Sale, Gamma Films and other major adult companies in committing funds and resources to the organization. 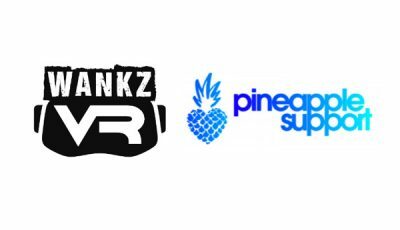 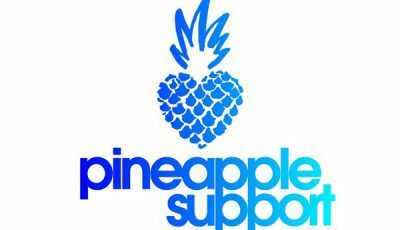 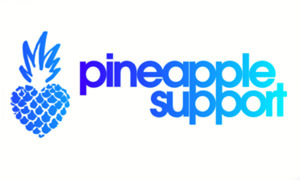 In addition to donating directly to Pineapple Support, Kink.com will provide design and marketing services to the organization.